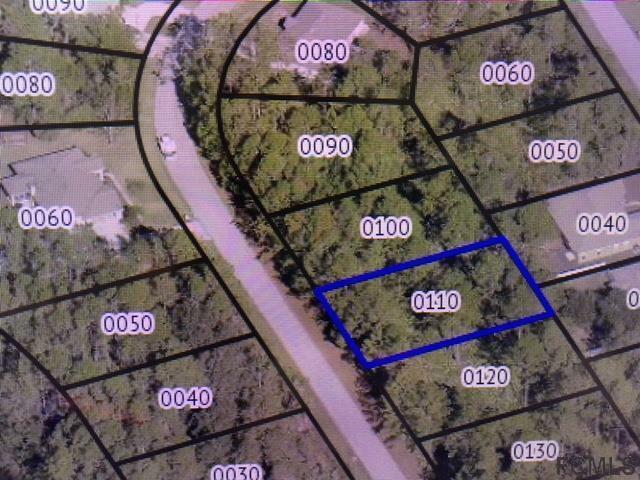 Looking to build your new home on a nice lot in Seminole Woods? Well... LOOK NO FURTHER! Cause here, you found it! Close to Schools, Shopping, Hospitals and YES! the Beach! 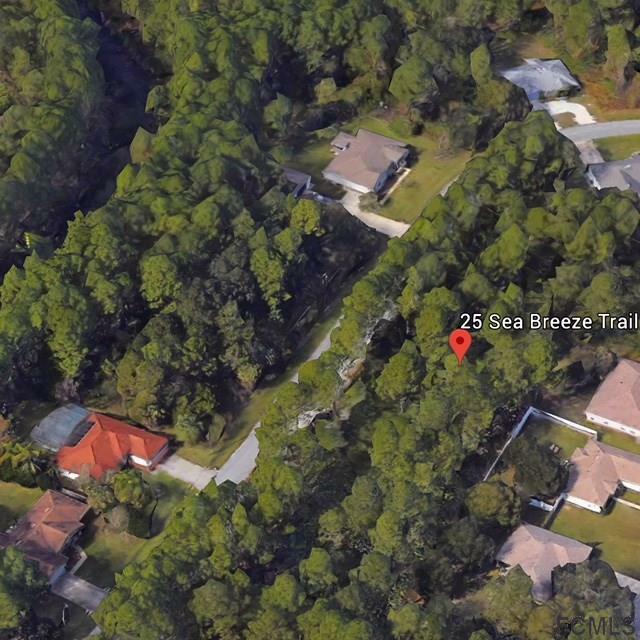 Listing courtesy of Maria Quinteros-Slesser (Dr) of Realty 360 Inc..